Perak Menteri Besar Ahmad Faizal Azumu has come under criticism for purportedly “insulting” the Orang Asli in his recent advice to the community. Yesterday, Bernama reported Faizal as urging the Orang Asli community in the state to stop “expecting outsiders to provide items and help them” and look for alternative sources of income. He also said that the Perak government would only consider approving aid for those who first improve their settlements, should they want to turn their homes into ecotourism attractions. 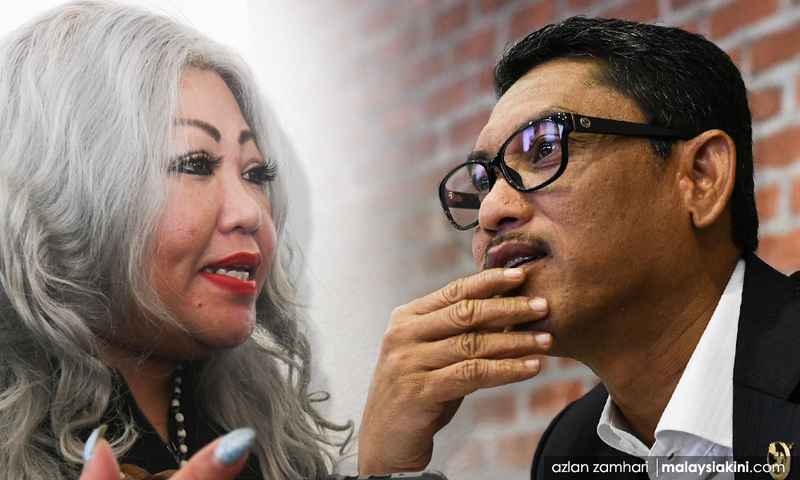 Lawyer Siti Kasim lambasted Faizal for failing to identify the root cause of poverty among the Orang Asli, namely the destruction of their land. “The Perak menteri besar should go to the ground and see the reality of the Orang Asli’s lives before insulting them. “The Orang Asli are the most self-sustainable people in comparison to other communities. They can survive even if they had no money. “The continued destruction of the forest on their ancestral land aided by the authorities is the main problem,” she said in a Facebook post. As Siti noted, this ancestral land has been used for mining, development, orchard, rubber and oil palm plantation purposes. The lawyer, who often represents the community in disputes, further claimed that Perak officials had previously targeted those who attempted to use their settlements for ecotourism purposes. “We have seen evidence of state forestry officers that side with the loggers rather than the Orang Asli, closing the access roads to their chalets,” she said. Siti also pinned the community's plight on Putrajaya. “The stubborn non-recognition of Orang Asli land rights is in defiance of the United Nations Declaration on the Rights of Indigenous Peoples (UNDRIP) and Pakatan Harapan’s own manifesto. “(This) shows their true colours, i.e., they are no different from the previous (BN) administration,” she said. In Malaysia, land issues fall under the jurisdiction of state governments.